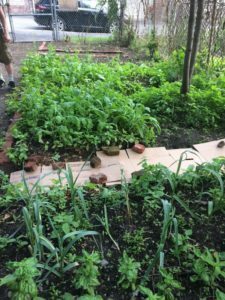 The mission of the Healing Garden Institute (HGI) is to serve as a community resource that promotes year-round indoor and outdoor gardening of medicinal herbs for everyday use and chronic disease manageme nt. 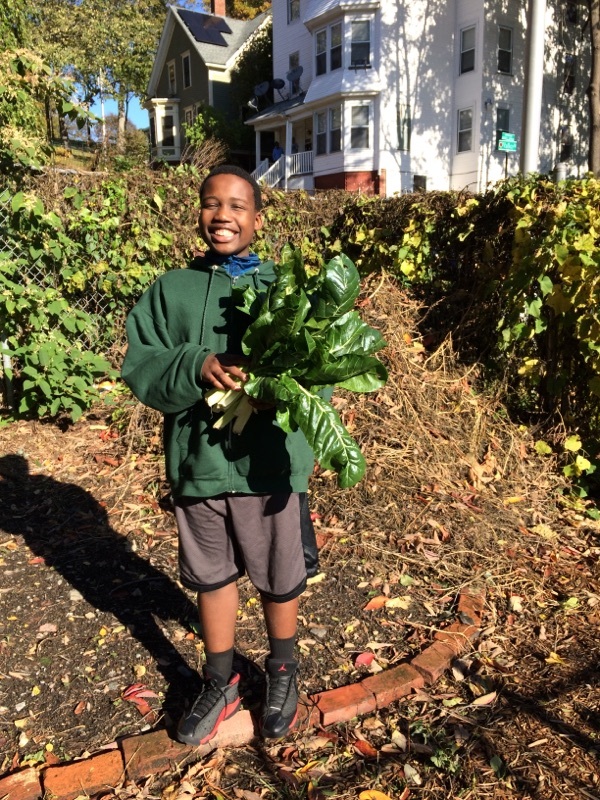 HGI hosts an outdoor garden located on King street in Worcester, MA, directly behind Stone Soup Community Resource Center. 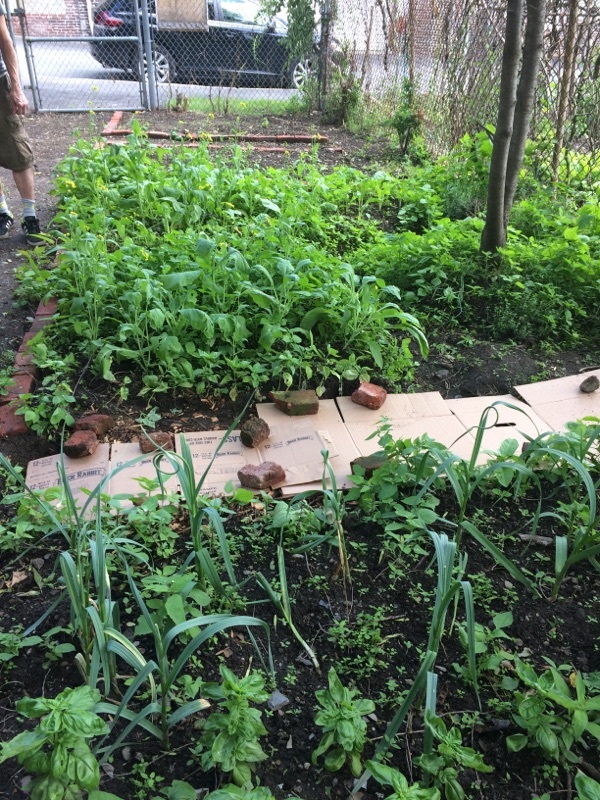 The garden serves as a demonstration of low budget gardening methods that suit the limited space often found in low-income, inner city rental neighborhoods. The garden team demonstrates how porches, windows, fences, and plant pots can be used to provide year-round space for herbs and produce. The garden also offers free soil testing for lead and other soil contaminants often found in historically industrial cities. Inner city residents suffer disproportionally from chronic diseases such as diabetes and hypertension. These communities can benefit from commonly used herbal remedies such as dandelion, garlic, and stevia. Through workshops and classes, including cooking classes, community members get an opportunity to learn about the medicinal properties of herbs and produce, and how to prepare them. The garden on King street is connected to the Stone Soup Aquaponics Greenhouse, whereby planting techniques are scientifically tested. 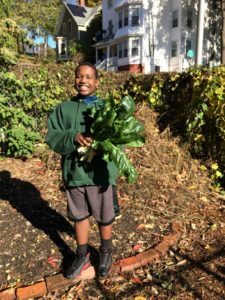 As part of Worcester Roots Project, HGI participates in activities that promote social justice in Worcester and beyond. HGI recruits volunteers from the community, local colleges and universities, and youth groups to participate in the planting, experimentation, harvesting, model development, and workshop leadership. If you are interested in volunteering with HGI, please contact hgiworcester@gmail.com.